Join the ranks of Starfleet with the Star Trek Starfleet Academy Logo Pullover Hoodie. 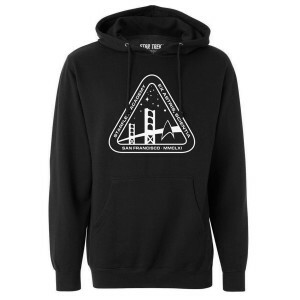 This comfortable hoodie in black features the official emblem of Starfleet Academy. This hoodie is perfect for any fan of the Academy.